Learn at your own pace and open the door to the world of viola music! 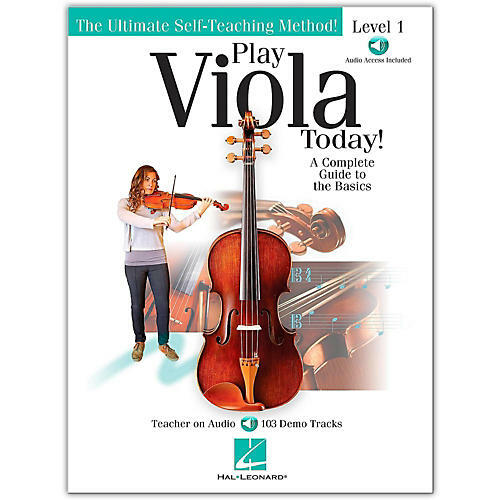 This viola method features over 100 great songs and examples and can be used by students who want to teach temselves, or by teachers for private or group instruction. Simply follow the tips and lessons in the book as you listen to the audio – 111 demonstration tracks in all available online for download or streaming!